On March 8, 2019, BEA China announced that it had issued a total of RMB2.5 billion in financial bonds on the national inter-bank bond market, with a marginal subscription multiple of 6.11 and a full subscription multiple of 2.23. The annual coupon interest rate of the bond was set at 3.65% for a period of three years. The funds raised by the issuer will be used to support the development and expansion of business of BEA China and to further optimise its balance sheet structure. The co-principal underwriters responsible for coordination and underwriting of the bond issue include CITIC Securities Co., Ltd., Bank of China Co., Ltd. and East Asia Qianhai Securities Company Limited. 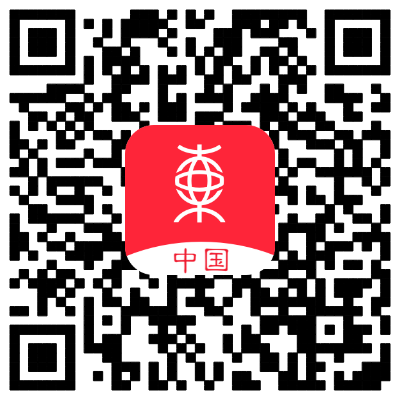 The bond has obtained an AAA credit rating from China Chengxin International Credit Rating Co., Ltd. The bond sale, which targeted institutional investors, gained subscriptions mainly from state-owned commercial banks, joint-stock commercial banks, urban commercial banks, rural commercial banks, and fund companies. In February 2019, BEA China received approval from the People’s Bank of China to publicly issue financial bonds with a total value of up to RMB8 billion. The March issue was the first offering on the national inter-bank bond market by BEA China since receiving the approval.